Bring milk, butter or oil, salt pepper and crushed red pepper to boil. Add grits and reduce heat to a simmer. 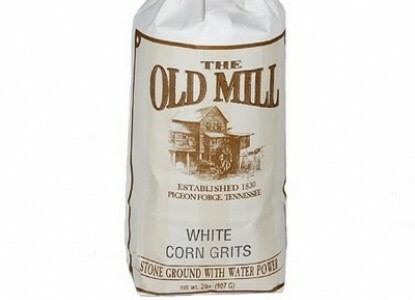 Stir often and until grits are tender and thickening. This will take 30- 40 minutes. Stir in cheese and enjoy. Serve for brunch with poached eggs or dinner with your favorite steak. I like to use a sharp, flavorful cheese like Simetons Four Year Old Cheddar or Locust Grove's La Mancha, but any of your favorites will work.